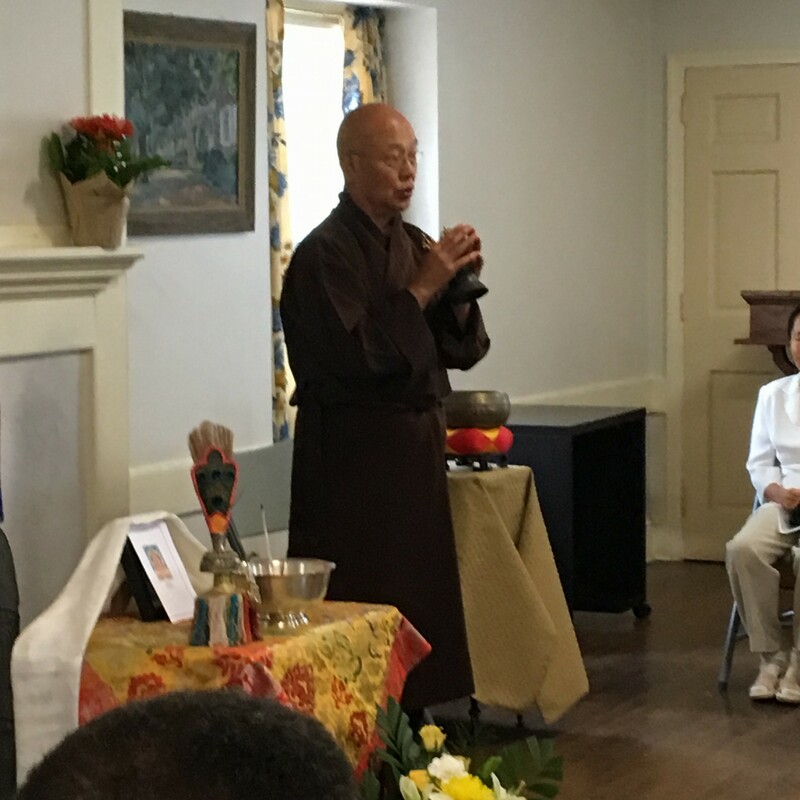 As we remember our dear dharma friend, Richard McKinney, we would like to share some photos from his memorial service earlier in the summer. We invite you to join us this Sunday evening, July 8th for our monthly Lecture & Discussion. 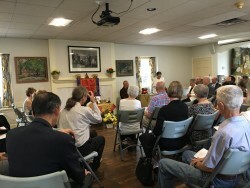 This month Gail Zivin will discuss “What is Reality in Buddhism and in Our Lives”. 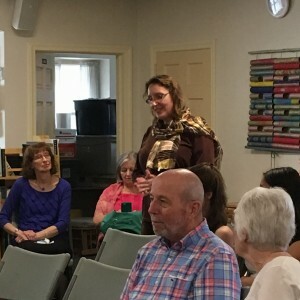 This month’s topic is “The Buddhist Concept of No Self” and will be led by Pat Abrahams at Plymouth Meeting Friends (Click here for directions), from 7:30pm to 9:00pm. There will be a memorial service for Richard McKinney on Friday, June 22nd, 11:30am to 1:30pm at Plymouth Meeting Friends in the “Annie” Room (where we sit on Sunday nights). Cookies and fruit will follow.